Wholesale/Bulk lot of 96 units. One full case. 24 per inner, 4 inners per case. Each unit in individual bubble bag. Also available individually. Buy LED flashing wands individually here. 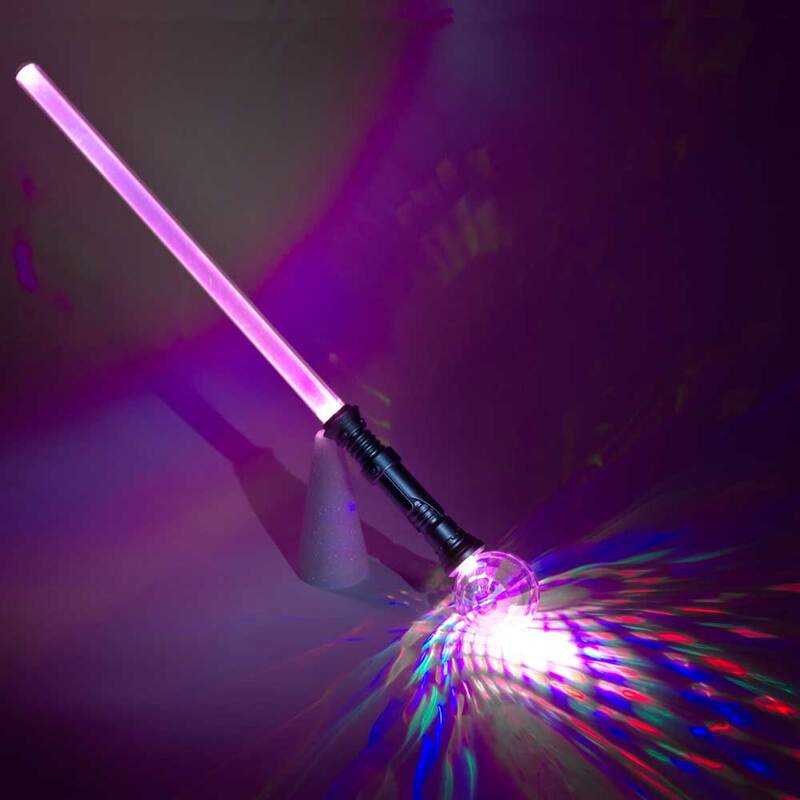 This new prismatic globe wand is sure to light up your party! 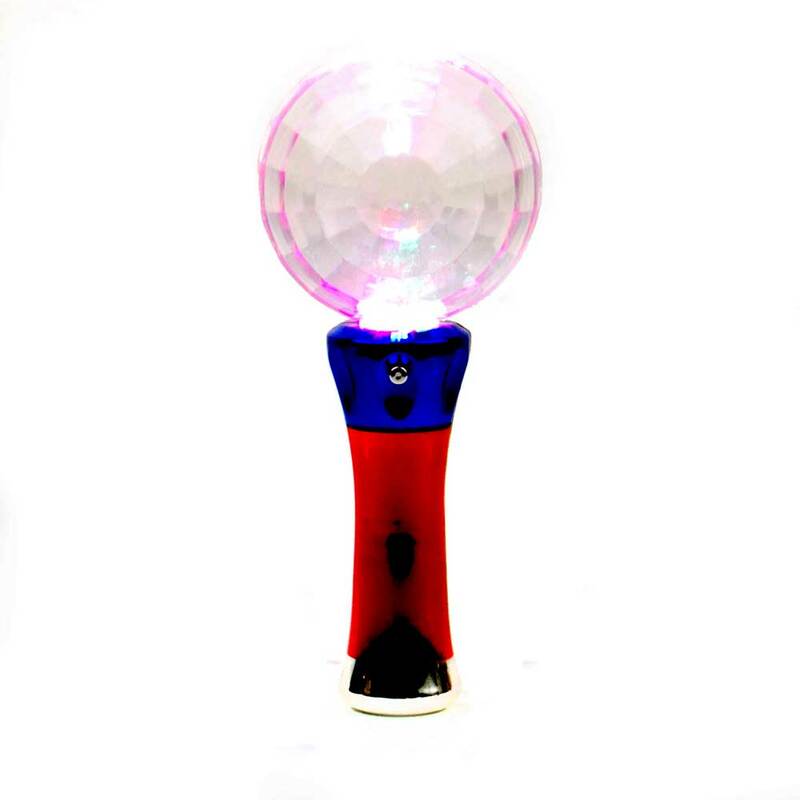 Perfect for Kids, Ravers, Bike riders, Concert and Party goers alike, this is the ultimate light-up party toy! 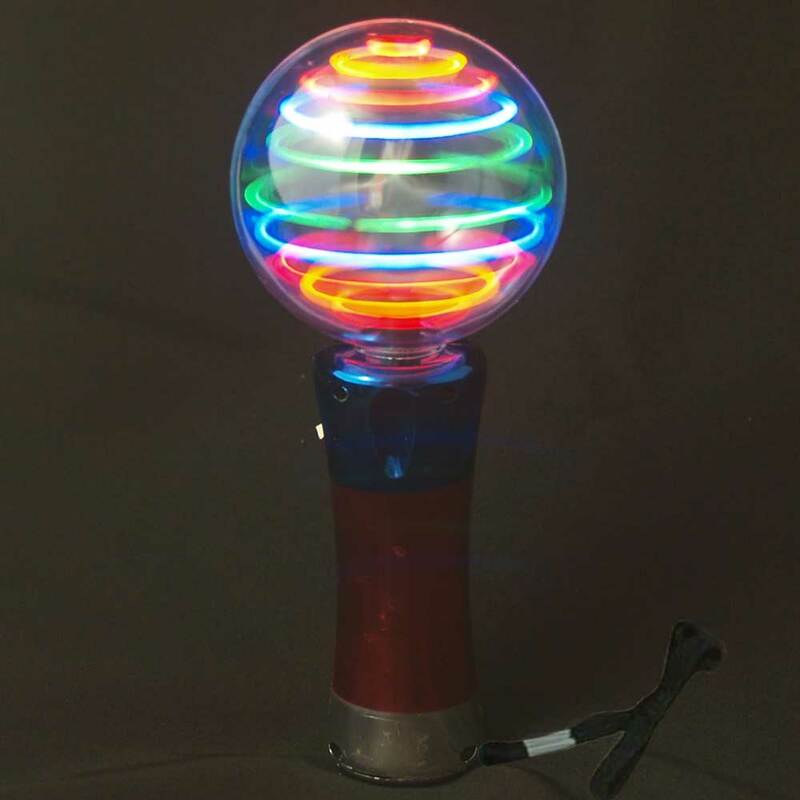 Imagine holding in your hand a luminous torch, which works like a multi-color disco ball on steroids! 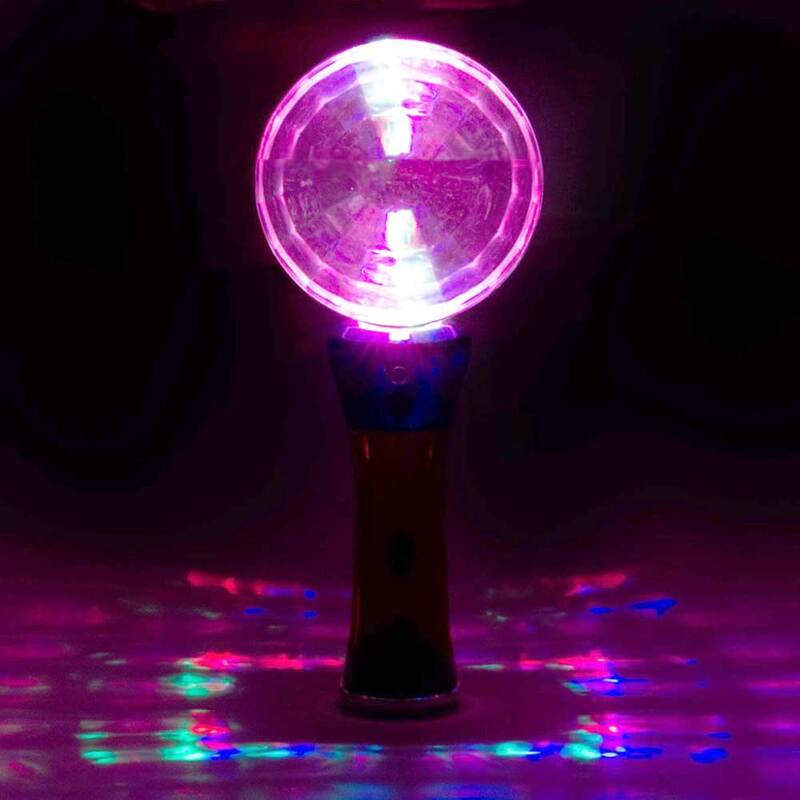 Just press the button and watch in amazement the mesmerizing effects created by this wand on everything around. It's a trip for all ages! A great Gift Idea! These wands make great gifts for any occasion and are great for that hard-to-shop-for party person. If you're looking for a really cool gift, look no further! Battery door is secured with a screw - no accidental battery drops! Be sure to check out our other auctions for more great products. Buy multiple items and save dramatically on Shipping & Handling! Mix and match different items! See the Sh&H table below for details.